1.Bureau on SDGs, Akwa Ibom State . 2. Earthworks. 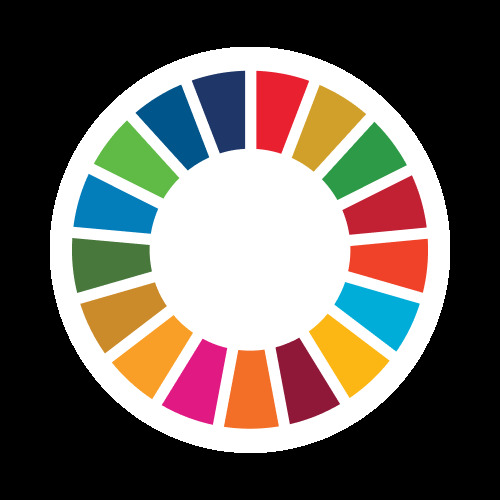 SDGs Ambassadors is an NGO operating in Akwa Ibom state, Nigeria with an aimed of conducting advocacy and sanitation exercises. We have members from various disciplines, and volunteering is our watch word.